All the animals were so friendly - I loved feeding and stroking them! 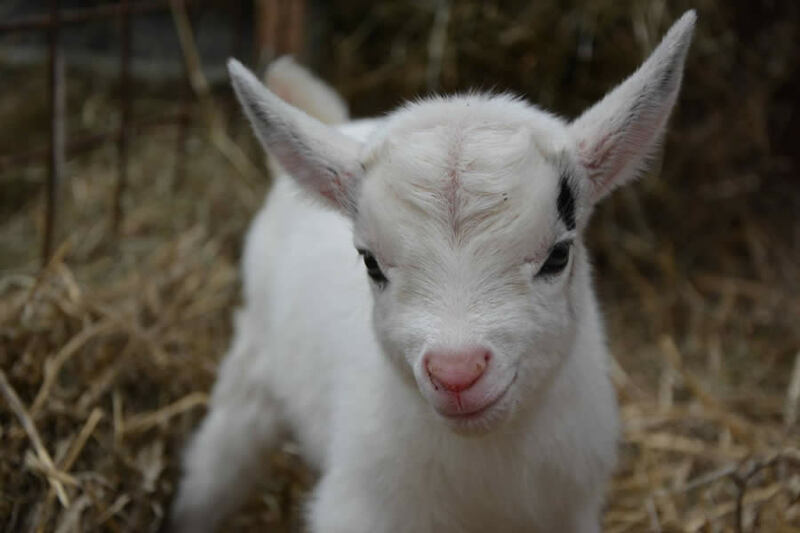 More than 100 animals are waiting to meet you at Farmtastic Animal Farm, near Chippenham, Wiltshire. 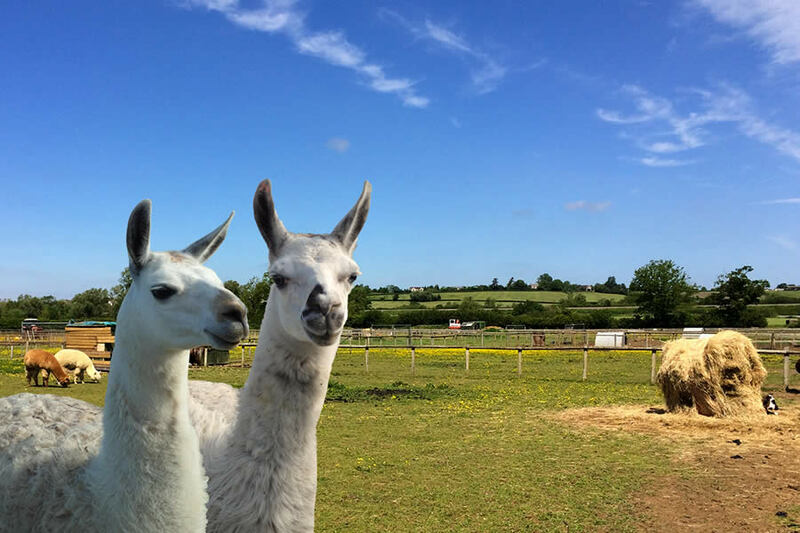 Our animals include llamas, alpacas, horses, donkeys, fallow deer, pygmy goats, rabbits and assorted feathered friends. 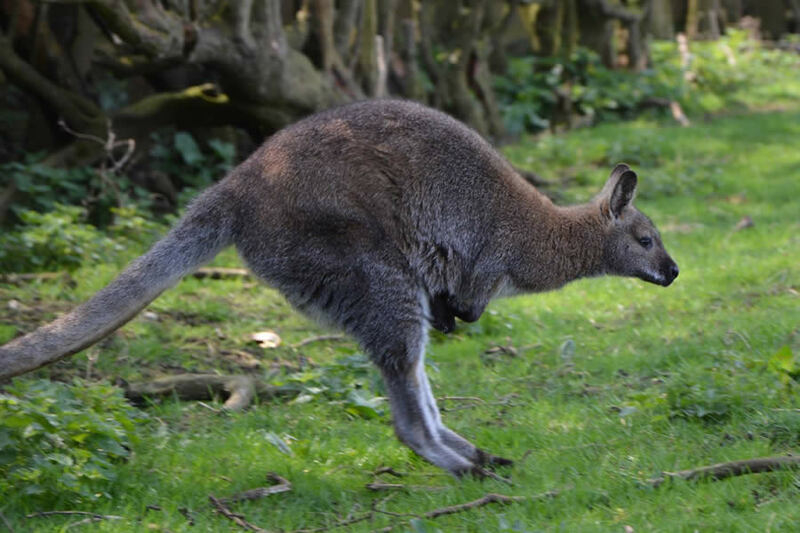 Adults and children can feed and pet the animals in a safe, managed environment. There are trailer rides, a free children’s animal spotting chart (with prizes), and a chance to meet our barn owl. To complete your day out, Farmtastic also has a bouncy castle, children’s play area, kite-flying field and hot food. It s a great way for kids and adults to meet some animal characters - don t forget your camera for those special first encounters! Saturdays and Sundays 11am - 5pm. Always check the website for the latest times!